In a first for Nordics banks, Danske Bank has subscribed to essDOCS’ platform designed to help the bank’s corporate customers to go digital on international trade related documents. With essDOCS, the process of international trade can be “sped up”, the bank says, by replacing the old paper-based processes and enable its customers and their freight forwarder and/or shipper issue and exchange documentation in a digital format. Corporate customers will need to sign up individually to use the essDOCS services. 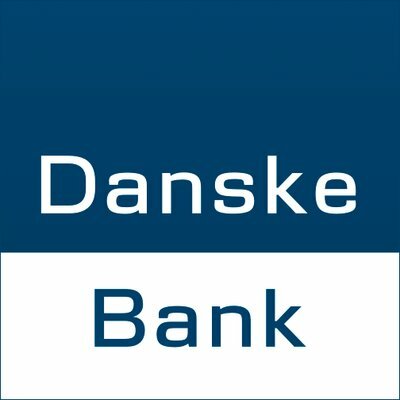 However, Danske Bank says it will reach out to its Nordic customers in collaboration with essDOCS. Earlier in the year, Amsterdam Trade Bank (ATB) signed for CargoDocs DocPrep+ from essDOCS. The vendor says it will help ATB “streamline the creation, control and transfer of transport-related title documents – including electronic bills of lading – in a secure, web-based environment”. According to essDOCS, its services are used by 38 banks including Bank of America Merrill Lynch, UniCredit Bank AG, HSBC and Royal Bank of Scotland (RBS). New co-working space specifically for start-ups in Northern Ireland. PFM solution will be integrated into mobile banking app. Bank teams with Women in Business for Belfast-based fintech innovation.